After the recent hike in trend in the AR industry, several major tech companies started to focus on creating new and innovative solutions for the technology. 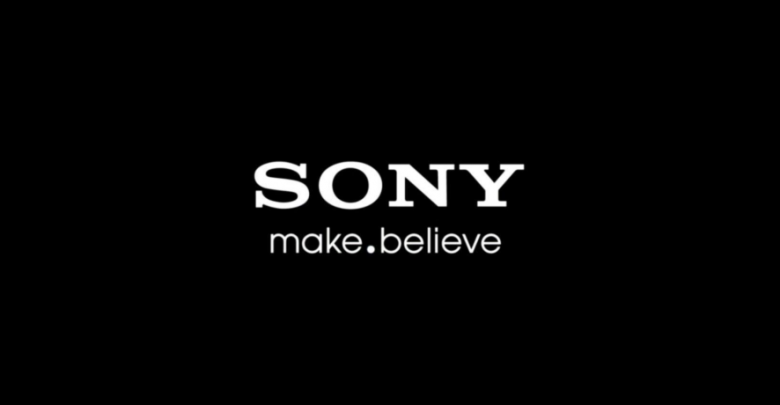 Sony was one of them, many reports suggested that it was working on developing laser-based 3D cameras for smartphones. Sony has finally released a video revealing its new DepthSense 3D Camera Tech which displays how these cameras will assist as well as improve what we consider Augmented Reality today. The promo video published on their YouTube channel shows the Japanese tech giant’s DepthSense technology being used on several iOS and Android smartphones. DepthSense uses ToF (time of flight) technology which apparently sends laser signals to the surroundings and depending on the time taken by the signals to reach back, it judges the position and depth of the objects. The applications of this new technology are shown in the video as writing text on the objects inside the camera app and in AR games. Interestingly enough, the video does not showcase any Xperia device taking advantage of the new camera tech. Chances are the DepthSense technology will eventually make its way over to the Xperia XZ4. This lets us know one thing for sure, Sony is insecure about its Xperia lineup and wants to put stakes on the camera business instead. As we know, a lot of smartphone manufacturers use camera sensors made by Sony in their smartphones, including Apple and Samsung. Apple already seems invested in the AR tech for its iPhones which is clearly visible by Tim Cook’s excitement for AR whenever he takes the stage. Implementation of DepthSense in iPhone cameras might not be far. Sony’s hardware innovation combined with post-image processing software from companies like Apple and Google could possibly result in a huge revolution in the AR industry.